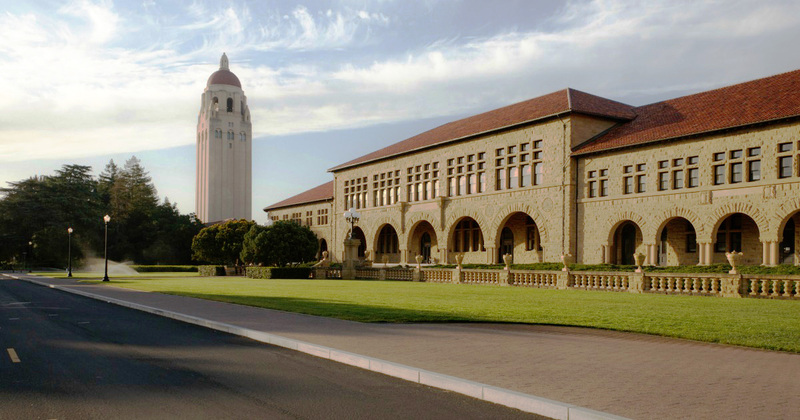 Living Machines 2017 will be hosted at Stanford University, one of the world's leading teaching and research Universities. 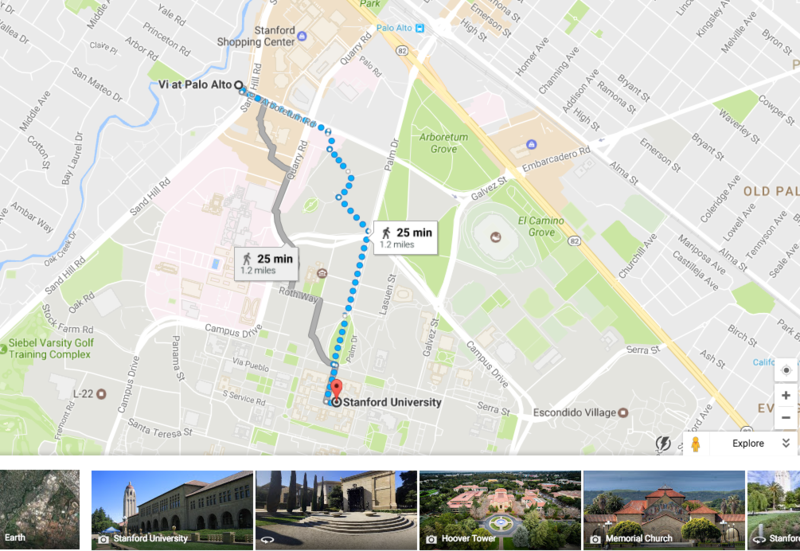 Since its opening in 1891, Stanford has been dedicated to finding solutions to big challenges in a complex world. Events will take place at Peterson Engineering Building 550, 416 Escondido Mall.